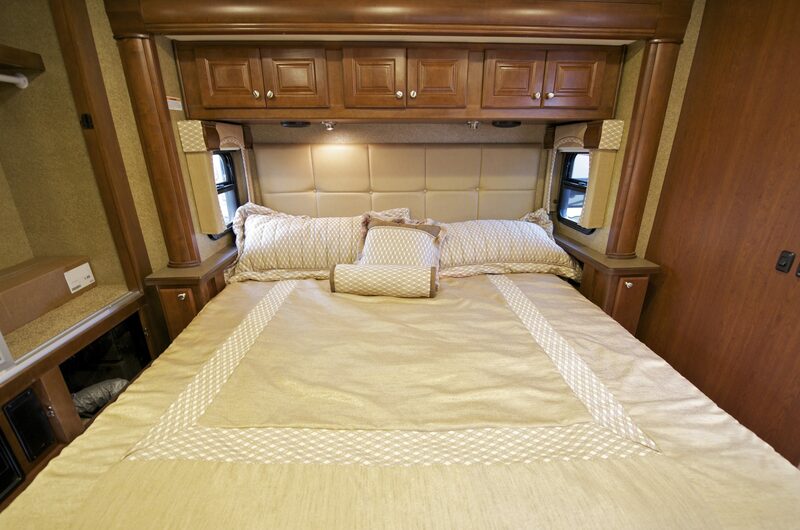 Multiple devices and appliances in standard RVs rely on the vehicle 12V system for power such as water pumps, vent fans, TVs, gas leak detectors.,…. That means the performance of recreational vehicles would drop sharply if the 12V system stops working all of the sudden. In fact, RV 12 Volt system not working is considered to be one of the most frustrating issues RVers may experience. Fortunately, you don’t have to be an expert to determine the cause and possibly carry out repair when your RV 12-Volt system breaks down. 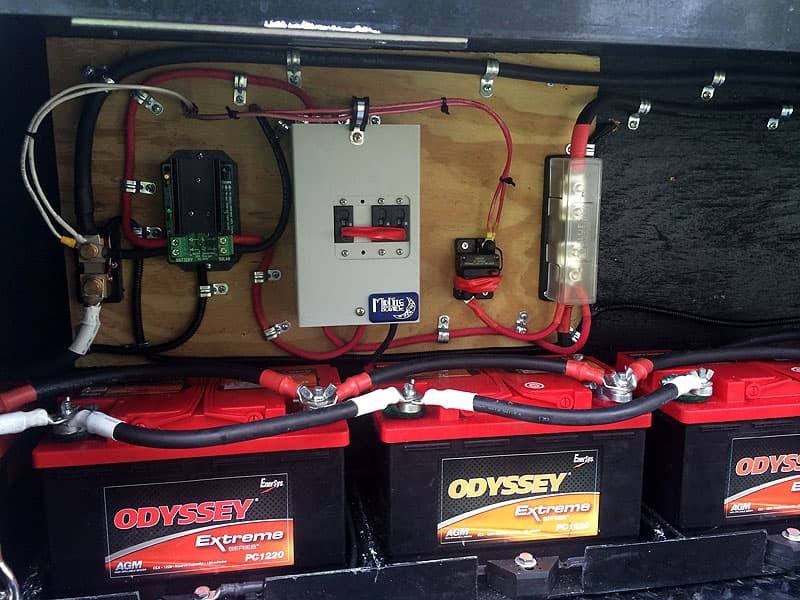 By putting what you lean here into practice, you should have no trouble fixing the 12 Volt system of your recreational vehicle in times of need. In most of the case, you could find most of the required items in your toolbox and get the rest from the local auto shops. For your protection, you must wear rubber gloves and safety glasses before you start messing around with the 12-Volt system. Aside from that, it’s a good idea to keep a multimeter on hand so you could test the DC power and deduce the problem. Just in case, you should use this opportunity to stock up components such as electrical tapes, wire nuts and fuses. Important note: While repairing the RV 12-Volt system would only require basic knowledge, remember that electricity could cause nasty injuries. Don’t have a lot of confidence in your skill? 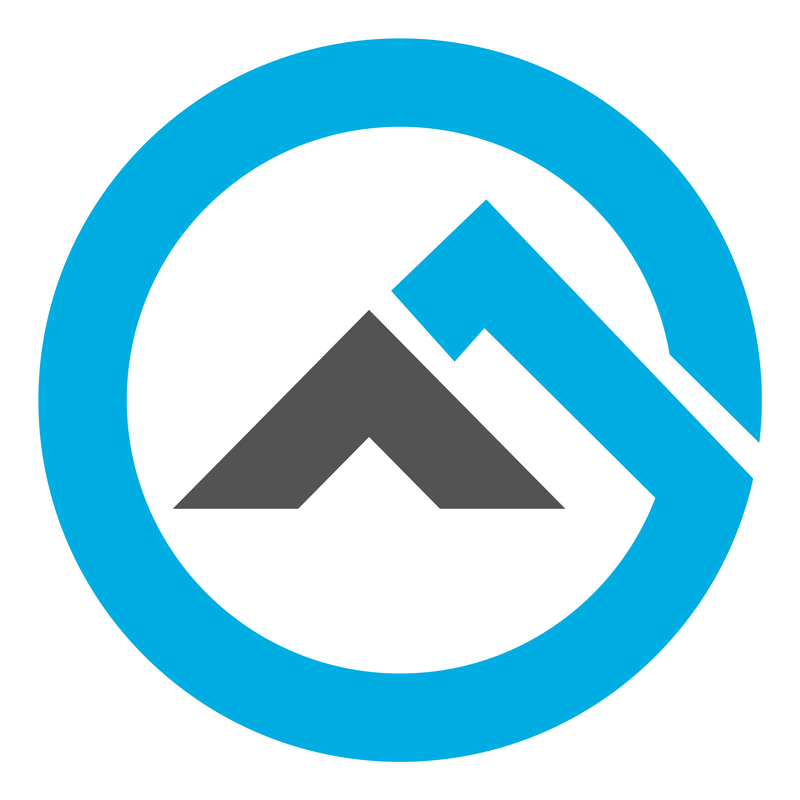 Get in touch with certified electricians or the manufacturer service center and ask for help. The rule of thumb here is: “Safety is number one priority”, you can never be too careful around electricity systems. As you may already figure out, there are a wide variety of causes that could lead to the issue of RV 12 Volt system not working issue. In order to get the 12-Volt system back online, we have to decide exactly what prevent it from working properly. Right down below is a couple of places you should take a look if the 12-Volt system is acting up. A lot of appliances nowadays have sensors that detect unsafe voltages and activate the defense mechanism of the fuses/breakers. In many cases, you would be able to solve RV electrical malfunctions by replacing blown fuses or resetting tripped breakers. About the fuses, only use replacements that got the same rating as the original ones. If you replace blown fuses with higher rated fuses, you would put your vehicle and your well being at risk. The fuses are designed to match specific loads and that is why you must never use fuses with different ratings. If you are certain that is there is nothing wrong with the fuses and breakers, the next place you have to check is the batteries. 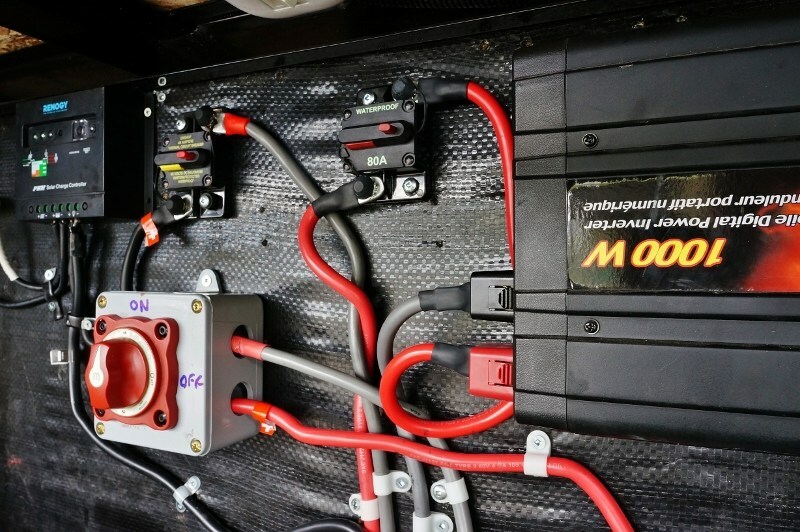 Overworked, overheat batteries run short of water from time to time which disrupts the operation of the RV 12-Volt system. If this is the cause of your RV 12 Volt system not working issue, you could take care of it in a blink of an eye. All you have to do now is to fill the batteries with a suitable amount of distilled water and that would be it, problem solved. If the vehicle batteries are not low on water, use the multimeter to check whether the batteries are receiving power from the converter or not. After you finished checking the batteries and found nothing, the converter of your vehicle may be the one at fault. Take a look at the circuit board and the fan of the converter to decide if the converter is operational. Most problems occurred in the vehicle converter would negatively affect the entire electricity system and lead to the issue of RV 12 Volt system not working. You could attempt to fix the converter by yourself but if your converter is old, consider buying new on instead. Once you concluded that all the components are in working order, the last thing on the checklist is the connections. 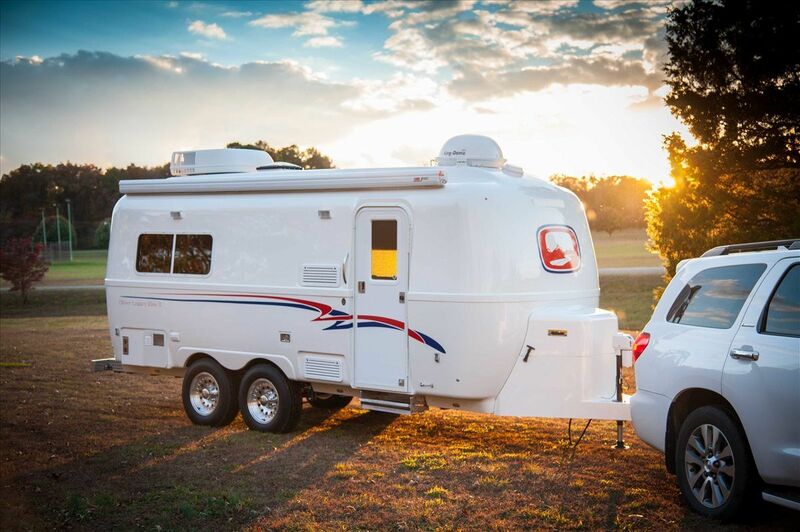 It goes without saying that the 12-Volt system of your RV would not work correctly if the connections are loosed. Go around the vehicle and assess every connection you come across as thorough as possible. With a bit of luck, you should be able to locate the loose connection before long and then secure it. That would put a definite end to your RV 12 Volt system not working issue.